The rear wheel may come loose and cause you to lose control. Specialized has recalled its MY16 Venge ViAS bicycle frames. 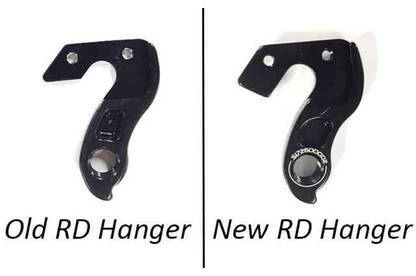 The rear wheel has reportedly come out of the rear dropouts, which can cause fractures in the rear triangle. This could cause the rider to lose control and fall. All MY16 Venge ViAS frames with rim brakes are affected. 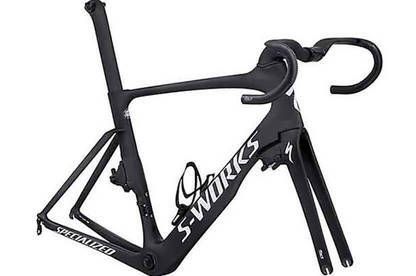 This includes all S-Works and Pro level frames sold as complete bicycles and modules and all warranty frames. Stop using the affected frames immediately. Return them to your nearest authorised Specialized retailer for free installation of a new rear derailleur hanger and a safety inspection. For more information, contact Specialized on 09 973 5330.